In addition to our Quick Reports for common reporting in each section Evopos has a full featured report generator. Based on the industry leading SAP Crystal Reports system famous for its business intelligence systems. In the unlikely event that you do not find exactly what you need from the hundreds of included reports, you can design your own or we can do it for you. Based on the industry leading SAP Crystal Reports system famous for its business intelligence systems. 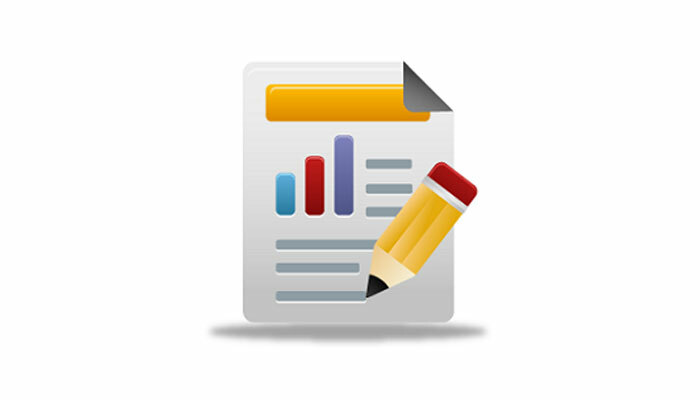 Export any report to multiple formats, these include Excel, Word, PDF and more. Selected reports have a drill down ability, enabling you to see all information. Any report or form can be emailed directly from Evopos. Schedule any report to be exported or emailed to you at a certain time or date. All reports and forms have a number of criterias that can be utilised to get the data you need.